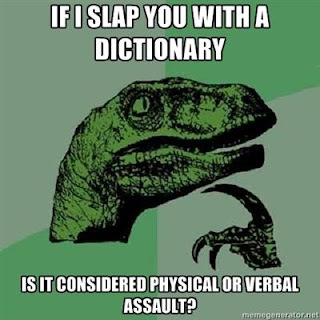 What are DICTIONARIES, really? Certainly not fiction, but do they qualify for non fiction then? A dictionary (also called a wordbook, lexicon or vocabulary) is a collection of words in one or more specific languages, often listed alphabetically, with usage information, definitions, etymologies, phonetics, pronunciations, and other information; or a book of words in one language with their equivalents in another, also known as a lexicon. In this day and age most will not even own dictionaries, at least not the dead-tree variety, because you can easily get all information you need online now. Usually this is also the faster way to get to the needed information as those of you who've ever leafed back and forth in one of those tomes until you finally reached the word you've been looking for can certainly testify. Anyway, here are some great online dictionaries I'd like to share with you - if you should know of additional ones, feel free to share in the comment section! 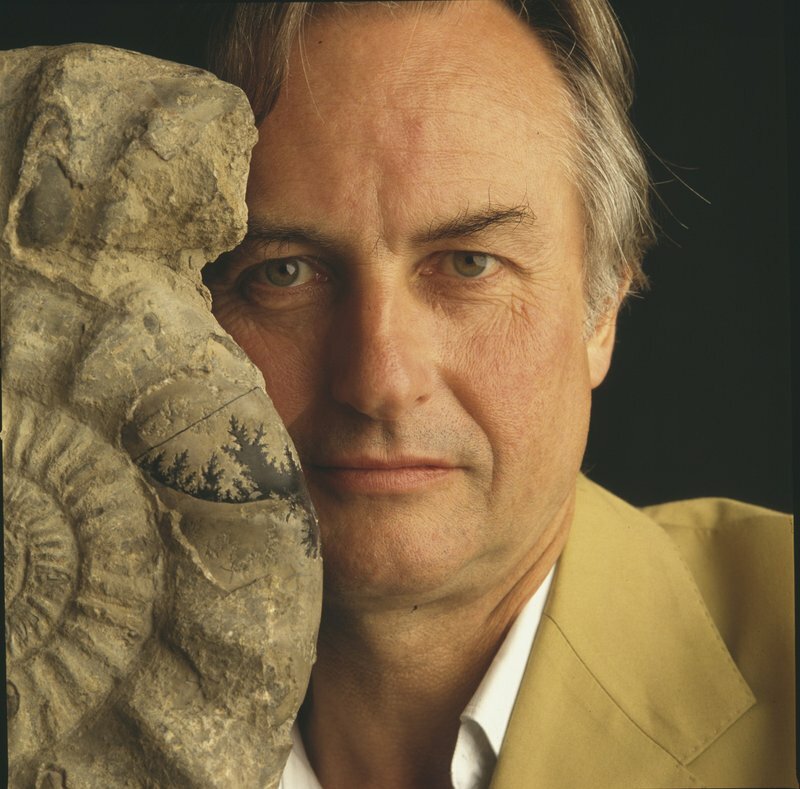 Richard DAWKINS is an English ethologist, evolutionary biologist and author who came to prominence with his 1976 book The Selfish Gene, which popularized the gene-centered view of evolution. Many will also remember his 2006 controversial book The God Delusion. Curious? Find out more about his books on Goodreads. The assignment of purpose to everything is called teleology. Children are native teleologists, and many never grow out of it. 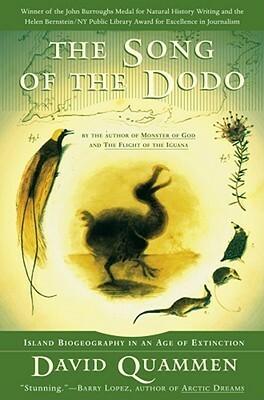 Let's wake up our innate animal lovers with stories of dachshunds, dodos and dolphins! Do you own a dictionary? Or maybe a book by Dawkins? Or even a dachshund? Go ahead and surprise me! I use dictionaries quite often, actually. Well, at least when I'm not too lazy, lol. Since English is not my language but I tend to write posts in it, I sometimes check spellings. I have too nifty dictionaries on my PC, for English and for French. As for old style dead-tree ones, we have quite a variety, but I personally own only Bulgarian to French one. Same here. As English isn't my first language I too look up certain words if need be, though I find online dictionaries far more convenient than leafing through heavy dictionaries. I do own one of those too, of course. You never know when you might need the dead-tree version, after all. I have an old-style dictionary. It was actually given to me as an award in English in high school- and I still have it! I do have a dictionary (I think I actually have a couple), both print & digital. I had a dachshund but unfortunately he passed away a few years back. I would love to have another. I do prefer digital versions these days, but I too, own both varieties. Sorry to hear about your dachshund, but I'm sure there's a cute dachshund puppy out there just waiting to be your fur baby!